Welcome back to another installment of Solo Female Travel Stories, where we share the stories of women who travel alone from all around the world. While my advice on how to successfully travel solo is universal, there is no denying that I come from a privileged background and I cannot speak to the experience of every woman out there. 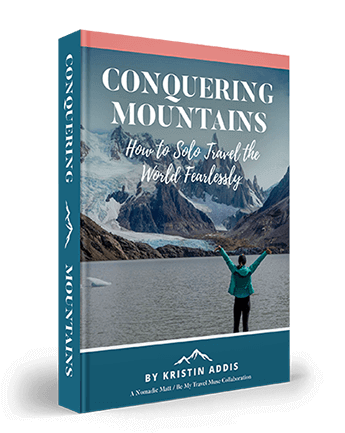 Previously, I’ve shared the solo experiences of a not-so-young woman abroad, to a determined single mother, to the brave ladies from Kenya and India who break stereotypes and travel fearlessly. 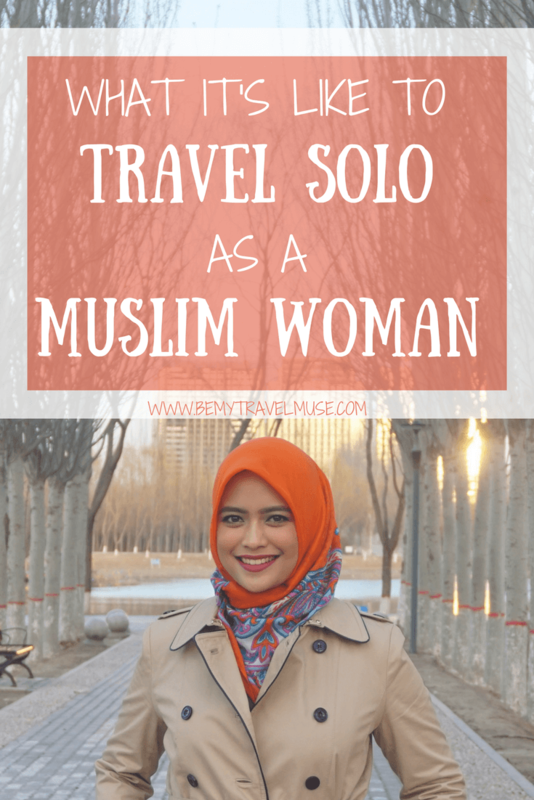 Today, I have decided to do it a little bit differently in order to provide multiple perspectives on one shared experience – what it is like to be a Muslim solo female traveler. Admittedly, I do not know a lot about Islam, or Muslim culture. The mainstream media has done a splendid job of portraying the religion a certain way, and it has left me with a lot of questions about how life really is on the road for Muslim travelers. Do other travelers treat them differently, or is it hard to find the right food or even the right place to perform their daily prayers? Hirni: I’m adventurous, unconventional, crazy and march to the beat of my own drums. I’d like to be known as someone who is able to inspire and motivate others. I am a solo female traveler who just happens to be Muslim. 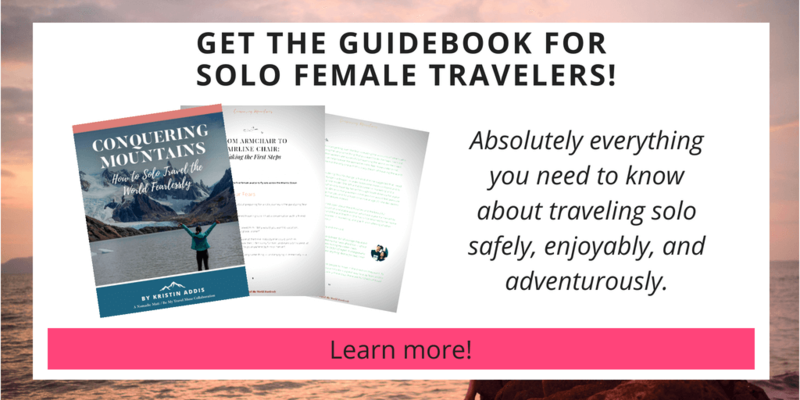 I do not feel any different from other solo female travelers I’ve met out there. Syifa: I am a solo female traveler from Indonesia who runs a YouTube channel. I live in the Northwest of China now. When I meet someone new with my hijab on, I do not need to say I am a Muslim, as the hijab kind of speaks for me, though not everyone knows, some may think that it’s a nice fashion statement! Majdouline: I am a very positive person, who has a strong interest in people. I am French born Arab, and I grew up at the German border in Strasbourg, studied in Germany and worked in London for a decade until a few months ago. I have started to travel around and go trekking a lot to be alone surrounded by nature lately. Hirni: I’ve always been very independent but I would say a sense of adventure and fear of the unknown. The idea of surrendering control to a certain extend and letting the universe assist you are the things that helped to propel me to travel solo in the first place. That, and not having a choice! My first solo trip was to Kuala Lumpur, Malaysia, as a teenager, because my parents were unable to go with me due to work commitments. I was lucky as I have family there, and my cousin hung out with me. I took an overnight train journey, and it was so much fun being on my own, being responsible for my own safety – I felt like a proper adult. Syifa: I used Couchsurfing to meet travelers when I was back home in Indonesia, as I did not have the money to travel, and figured it would be nice to hear stories from travelers from around the world. I went on Couchsurfing’s website and hunted down travelers in Indonesia, and contacted them to meet up for a meal and a nice conversation. I traveled through their stories which helped feed my wanderlust, and meeting them motivated me to save up to travel myself! 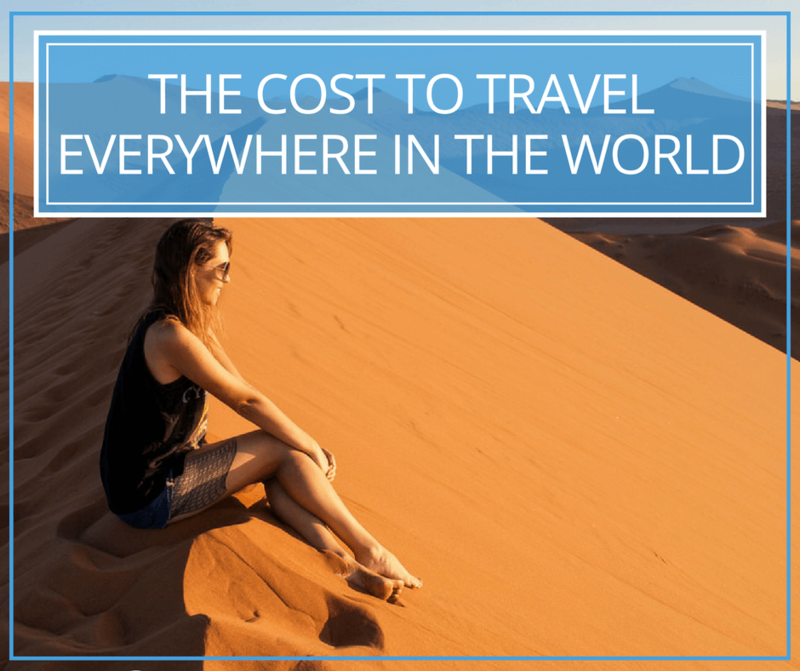 The first time I traveled abroad alone was not completely for the purpose of experiencing solo traveling – I went to Singapore with 100 SGD with me, to visit my boyfriend at that time, but we broke up before we even met. I went anyway, and had to be creative with the limited amount of money I had. I was scared, but I took it as a challenge and even tried out Couchsurfing. The experience was exciting and empowering, and I have since then started taking more budgeted, longer solo trips. Have you ever changed someone’s point of view about what it means to be a woman from your culture? Hirni: I may have opened up a couple of debates about it! I’m definitely not meek, subservient and pious. I have met some people in my travels who, when told where I come from (Singapore), did a double take. I even had someone said “no, you are not a Muslim. How could you be?”. This was in France, the US, and the Caribbean. I had to explain to them that not all Muslims are Arabs, and not all Arabs are Muslims. When it comes up hijabs (covering up), it really depends on the individual. It may also be a cultural thing in some cases. If you come from a very conservative Islamic family, then the tendency is to dress modestly, just in case your third uncle from your grandma’s side of the family sees you walking down the street, God forbid, with your hair loose and walking beside your male classmate. However, these days, modern Muslims are mostly more relaxed about it. My cabin mate in Antarctica was Jewish. We realized we probably got along well because we are both not very religious, but we did talk about our religions and cultural differences. Syifa: When I went to Manila, my Couchsurfing host saw me with my hijab from afar, and immediately told me that he would transfer me to another house. When I asked why, he said it’s because his friend’s fiancee was a Muslim and thought that it would be more convenient for me. In Chiang Mai, I stayed with an American-British family, and I took part in their son’s school’s workshop about Islam. Throughout my travels, I have met so many western travelers who showed no hate, only curiosity on my religion, because they had little interaction with a Muslims prior to meeting me. To be honest, I have been able to learn more about Islam from discussing it with them than back home. I can’t change how the world views Islam, but being able to share what I know is true for sure through traveling makes me very grateful. Have you had to break down stereotypes and stigmas? Hirni: Since I do not really look “Muslim”, most people have no idea I am one, until I tell them so – usually when it comes to dietary requirements, or when they see my full name in my passport. Many people think that Muslims should be Arabic-looking, but most Muslims are from the Asia Pacific region, and not all of us look and dress alike! When I travel, people who have never met a Muslim before get confused when they meet me, because I dress and speak in a “westernized” manner, and have my own thoughts and opinions about the state of the world, climate change, the uselessness of fidget-spinners, etc. A lot of people were really surprised when I told them I went to a Christian high school. Syifa: I definitely stood out in many countries simply because I wore a hijab. But I don’t think that I am breaking stereotypes by traveling solo. If anything, it has become an added value to me. My hijab often works as a conversation starter, and I have received so much kindness and understanding from people I have met. Interestingly, most, if not all of the hateful comments have come from my fellow Muslim brothers and sisters. I try my best to receive them with an open mind, and believe that they are looking out for me. Syifa: When I first started traveling, I could only afford to go to the neighboring countries, where the currency exchange rates are not too different from Indonesian Rupiah. Money could be a problem if I were to travel to countries in the US or in Europe. However, I now use workaway.com to sustain my lifestyle. I have also started a YouTube channel to share my travels with people who are interested. Hopefully, I will be able to visit more countries that seemed impossible soon! Majdouline: Dealing with the number of days off that you get from work as I do not live in the same country than my family. My parents live in France and my grand parents in Tunisia, so I have to take time to see them while maximising my travels all over the world in a limited time each year. What do you think the world assumes about women from your culture that is dead wrong? Hirni: I would say in terms of safety, Iceland and Norway are way up there. As a female traveling on your own, you do not have to worry about being hassled. Iceland is easy to navigate but expensive for a solo traveler although it was manageable for me. Norway is perfect for the adventurous. Seeing the Northern lights should be on everyone’s bucket list! I also backpacked alone around Brazil for close to a month. I bought an Air Pass and did Sao Paolo, Rio, Salvador, Manaus, Paintins, and Fortaleza. I enjoyed Festa Juninhas, and watching Boi Bumba in the Amazon (a carnival, but Amazonian style). Nobody really bothered me, but I guess I blended in pretty well with the locals. I had to use my common sense when it came to safety, of course. I also got tips from fellow travelers about traveling around Brazil. For Muslims, we are most concerned about Halal food (which would make Denmark a less preferred destination right now). So if there is no Halal food to be found, we would have to stick with vegetarian food. Another important aspect is the ability to pray 5 times a day for most practicing Muslims. In non-Islamic countries, mosques and prayer rooms are rare, but you can always find a quiet corner to perform your prayers. Majdouline: I think that big cities are amazing for solo female travelers, I would suggest Seoul, Tokyo, NYC. Lisbon and Milan. I loved trekking and going to the wild but found it more challenges to do it alone whereas New Zealand or Corsica are great for solo female travelers. Hirni: You could always change your mind if need be, should something interesting suddenly come up. For example, when the locals tell you of a party or festival that you could go to, you don’t have to check with your travel companions if they would want to go or not. 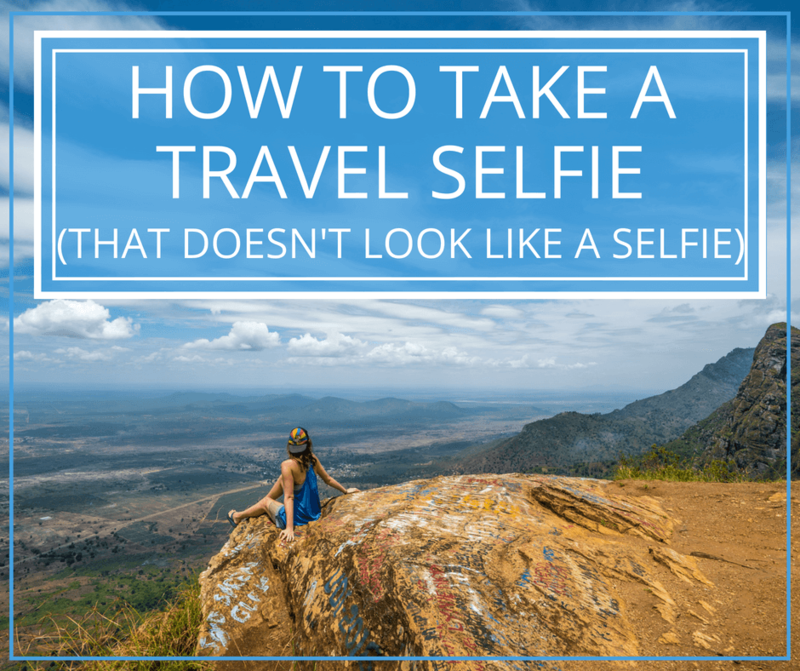 It also pushes you to be more open and communicate with other people, be it locals or fellow travelers. Finally, you could also go off-the-grid, off the beaten track if you wish to do so, without having to worry if your travel companions are comfortable with it. Basically, you come first! Strangers are also more willing to help when they realize you are alone and may be a little “helpless”. What is your advice to Muslim women who want to travel solo like you? Syifa: Don’t be afraid. 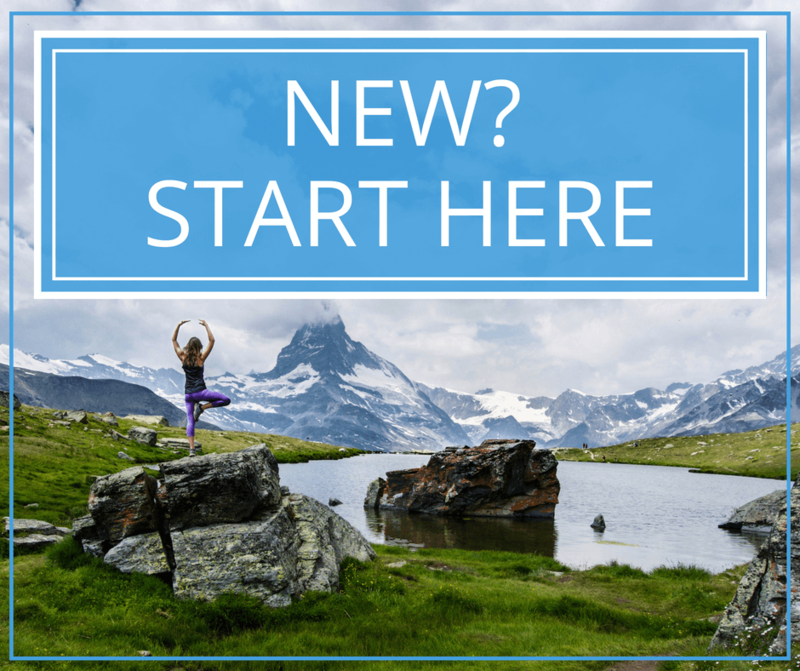 It’s scary to leave your comfort zone at first, but once you take the plunge to do it, and experience interacting with other travelers, you will realize that it is a lot easier than you thought! I was encouraged and impressed to find that though stereotypes abound, these women have all had wonderful travel experiences that transcend outward differences. Many thanks to these ladies for being part of this series! It’s so cool to hear from women from all over the world and from all walks of life about what solo traveling means to them, and to see that it can be enjoyed across so many different cultures. Per usual, I’m amazed, humbled, and impressed by all of the women who are out there conquering the globe, and I’d love to share even more remarkable stories with you. 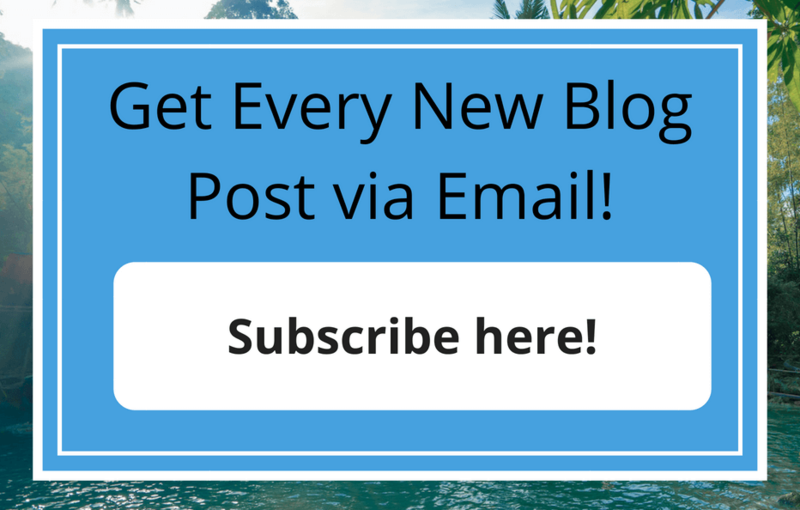 If you have a unique story to share, please get in touch. « The Ultimate Berlin Guide: What to Do, See, and Eat! More power to them. Amazed by them too and glad they have had a great experience, and wow what a great article (like reading National Geographic). This experience can be a guide for those of other religions in a way, like how they handle dietary laws (side note: maybe one day you will have a post about someone with allergies?). Also, this is so educational, so much misinformation out there. How many people realize that less than 15% of Muslims are Arab? That a majority of Arabs in the US are Christian (can’t confirm number, but I think more than 60%)? That Indonesia has the largest Muslim population? And Islam being among the most racially diverse? (In the US it is the most diverse among major religions, second to Adventists overall). I can see how in SE Asia one could miss the size of the Muslim population versus, say the Middle East, because outside Indonesia, they are a minority out of a large overall population while a grand majority in the Middle East with a lower overall population. I think these women have a lot to share about how one can be true to their religion and faith in God at whatever faith level and remove outdated (male developed) interpretations, or traditions limiting women’s ability to find their destiny. They are the true liberators. In the end, though, after my little soliloquy, it is about three women having the time of their lives like anyone else. My best friend is Muslim and I’ve gone traveling with her, and usually the only difference there really was to me traveling by myself is that we would have to hunt down a good prayer spot. Sometimes we would find a corner and then find out that the direction she had to face was a ridiculously awkward one, so we would try to find a better one XD I really wish more Muslims would go travel because there are soooo many stereotypes about them that could be changed if people knew Muslims as something other than those terrorists on the news!